Another challenge has started over at Penny's and its another Anything Goes! 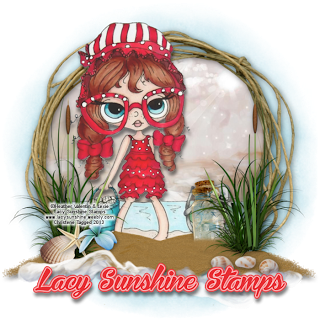 We have two sponsors this week - Dr Digi and Lacy Sunshine! 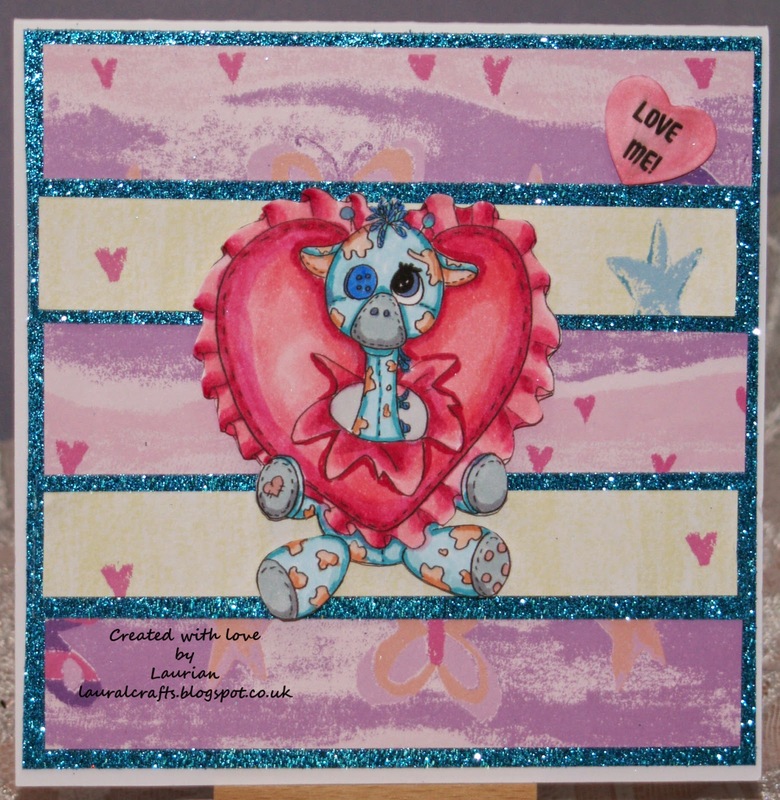 This is from the stitched collection and is called Valentine George and you can find him here. I coloured him with Copics and Promarkers and used some background papers from my stash. He is such a cutie and so different for a Valentine! I hope you will join us at Penny's Paper Crafty this week for another great challenge!